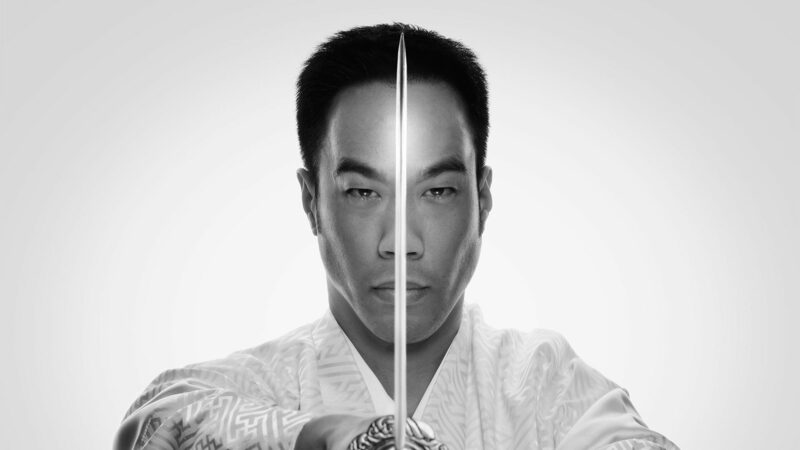 Ryan Hayashi also appears internationally as a keynote speaker and personal development coach. His presentation topics range from "Samurai Success Strategies" and "Developing Influential Charisma" to "International Negotiation Styles" and "The Role of Perception in Marketing". Hayashi shares his experience gained from achieving a Guinness World Record, 50 million YouTube views, live appearances in 18 countries and over a decade of television performances in 12 countries with audiences who wish to learn his unique approach to achieving goals. Ryan Hayashi is a lecturer at the University of Mannheim in Germany, which is one of Europe's leading universities for Business and Economics, and is known as "The Harvard of Germany". Over the last 20 years, he has also done language and communication consulting in the corporate sector for some of Europe's largest companies.